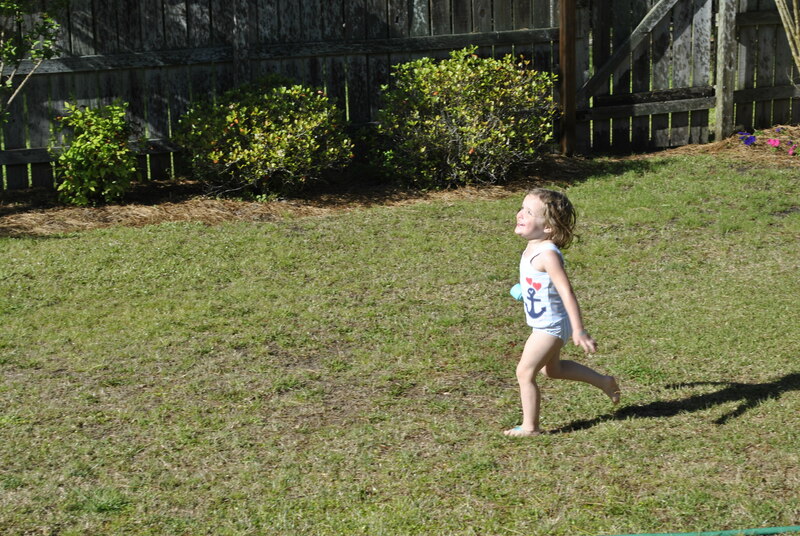 Taylor has been talking about putting on her bathing suit and playing outside from the first day I let her wear a short sleeved shirt to school. 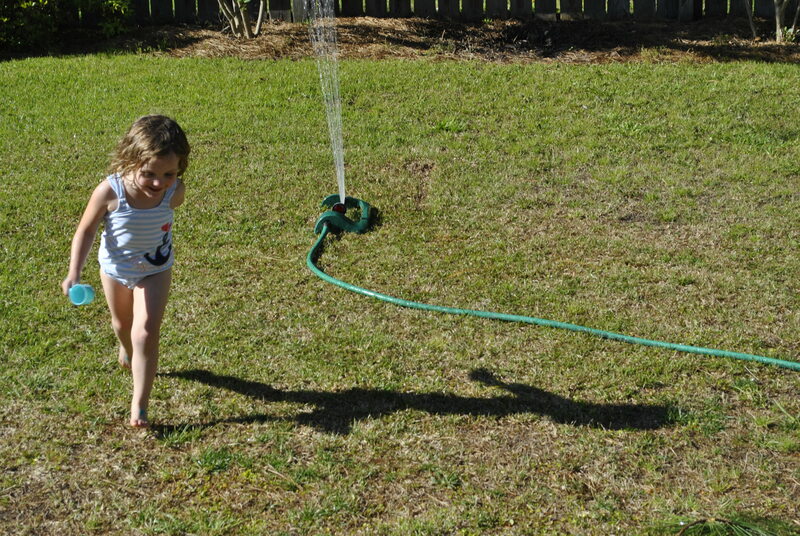 Last week, it was so warm that we had two days of playing outside in the water. The MOST fun! And the second day, Caleb even joined in! I think he’s a fan. Maybe I should get him a bathing suit. 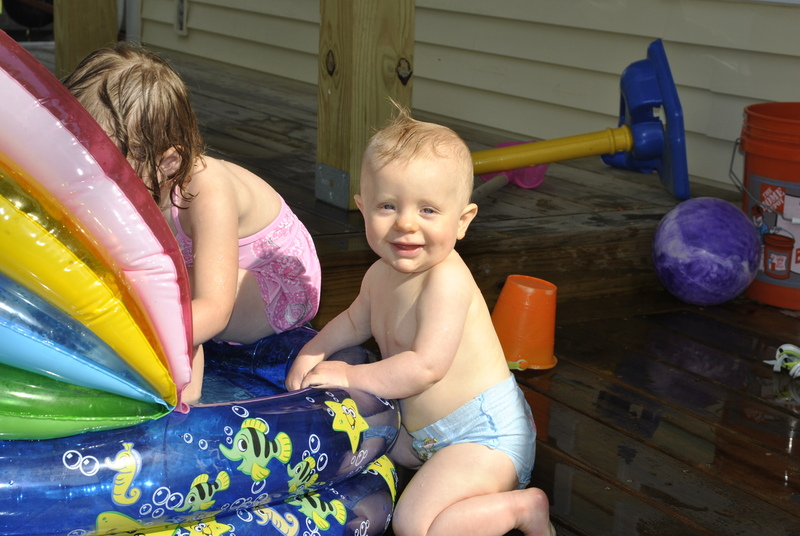 If you need us this summer, we’ll be in the back yard in the water.